Local Pool Shop Proswim Pool Care Brisbane north side. Let Proswim Pool Shop in Brisbane help make your pool fun again by making the perfect backyard getaway for you & your family. 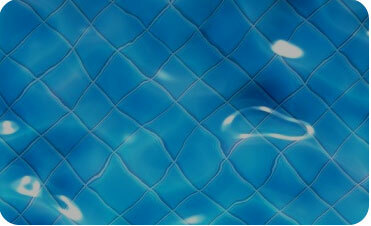 Proswim Pool Care can provide all of your commercial pool and spa service needs. We service school pools, unit complex pools, learn to swim pools etc. Proswim Renovations can transform your tired old pool into a stunning modern looking pool using Glass Bead interior and Granite coping. At Proswim Pool Shop we provide reliable hassle free regular maintenance to our customers, as a matter of fact we guarantee your satisfaction! 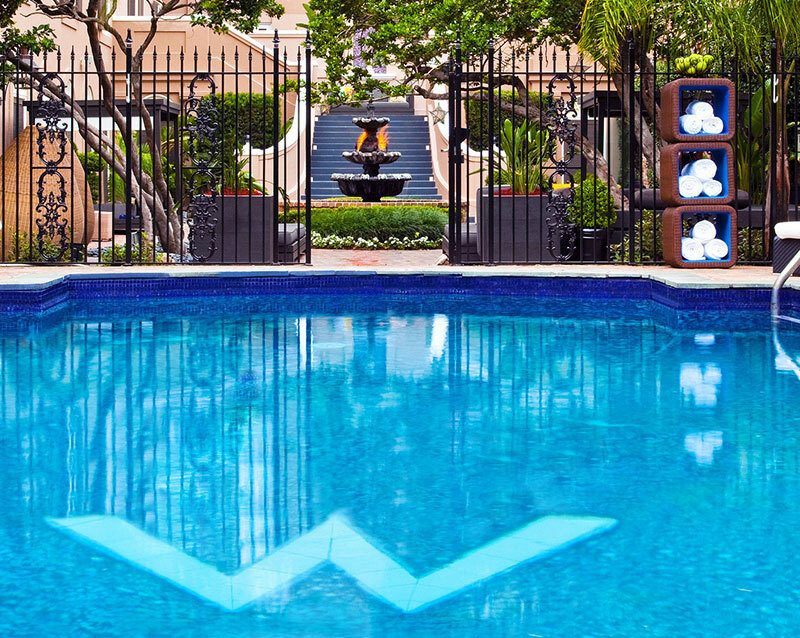 From weekly to monthly regular maintenance as well as holiday services so you don’t come home to a green pool. Proswim does pool renovations in Brisbane. 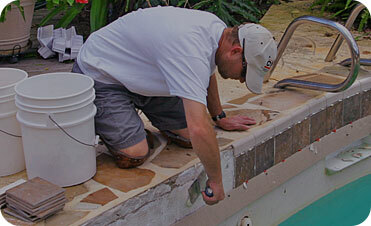 We can restore your old pool and make it look brand new again! 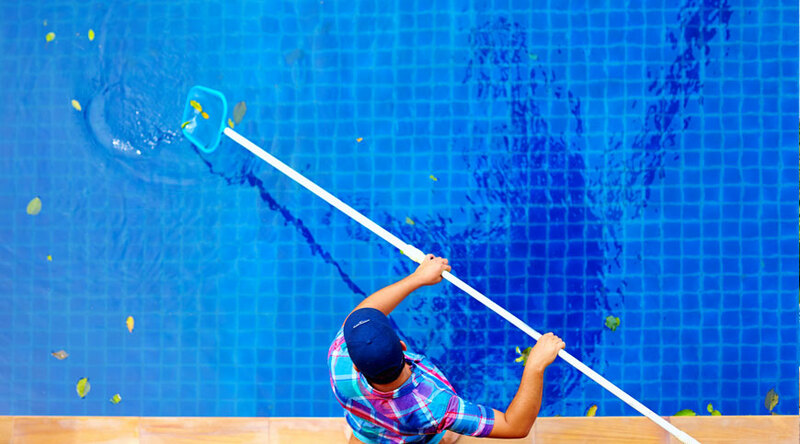 Proswim Pool Care can organise your fencing safety certificate for a reasonable price. Talk to Proswim Pool Care about converting your pool into a Mineral Salt pool. 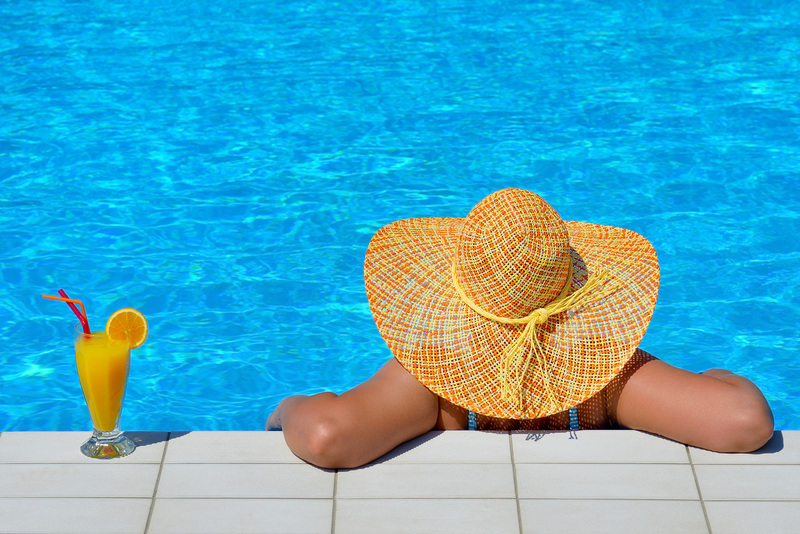 Whether its solar gas or electric, Proswim Pool Shop has a pool heating solution for you. We can help you with a variety of problems in store! Free water analyse, cartridge soaking and cleaning. In house repairs for salt chlorinators, pumps & pool cleaners. Vacuum the pool. Leaf rake debris, broom tile band / steps etc. Test and balance the water using quality chemicals. Backwash clean the filter. Clean the salt cell as required. Clean pump & skimmer baskets. Check all equipment operation. Set timer to Summer/Winter hours. Report any issues. (Same as the premium service but without vacuuming the pool.) Test and balance the water using quality chemicals. Backwash/clean the filter. Clean the salt cell as required. Clean pump & skimmer baskets. Check all equipment operation. Set timer to Summer/Winter hours. Report any issues. Test the water and leave an analysis sheet with instructions. Leave you the required quality chemicals to balance the water. Leave you the chemicals you need to maintain the pool between our visits. Check all equipment operation. Set timer to Summer/Winter hours. Report any issues. Local Pool Shop Proswim asks the question…what is a swimming pool? A bottomless pit you throw money into? Perhaps one extra chore to do around the house? Maybe it’s an upper-class status symbol? All things considered, the correct answer should be none of the above! A swimming pool is entertainment for the whole family. such as Pool Parties, BBQ’s, as well as drinks with friends. Let local pool shop Proswim look after you with a wide range of services designed to give you more time to enjoy your pool. At Proswim Pool Care, we make pools FUN again! Proswim Pool Care, your local pool shop, is located in Bracken Ridge on Brisbane’s Northside. We only sell quality pool supplies and equipment such as energy efficient pool pumps, Viron salt chlorinators, robotic pool cleaners, as well as glass media filters. We also do regular pool servicing in Sandgate, Redcliffe, Murrumba Downs as well as surrounding areas. All designed to free up your time so you can organise that pool party, not to mention spend more time with the kids in the pool. 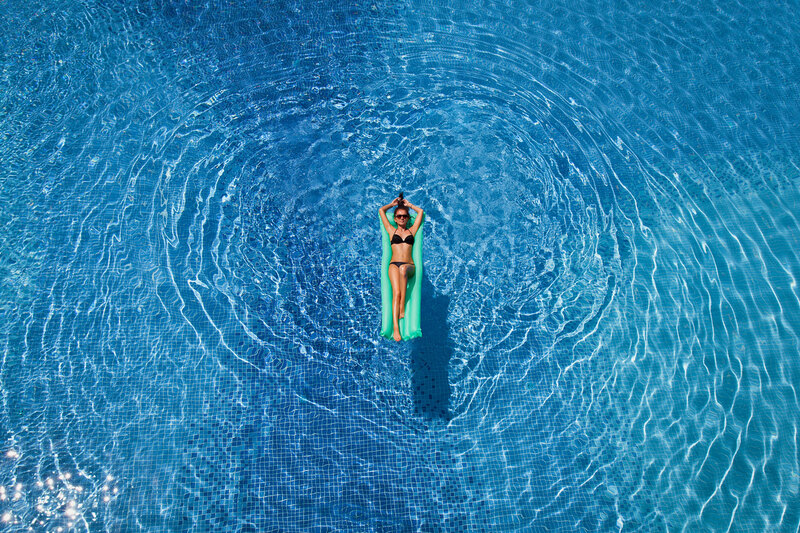 Regular Pool Servicing, Energy Efficient Pool Equipment, Interior Renovations and Resurfacing (pebble & glass beads), Viron Salt Chlorinators, Glass Media Filters, Robotic Pool Cleaners, Repairs, Leak Detection, Heating, as well as Online Sales. Proswim Pool Care takes the time to ask the right questions and ensure that we provide you with the best equipment options for your pool. We will also handle any warranty issues for you as the preferred dealer for our equipment suppliers. Purchasing online might save you some initial dollars however this will come at the expense of greater running and maintenance costs, not to mention the hassle of returning stock to your dealer should a warranty issue come up.